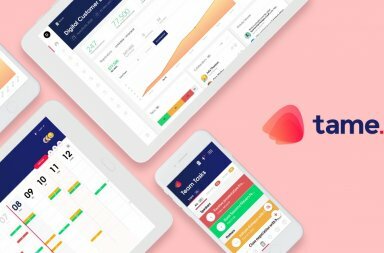 One of the most talked about “stealth” startups that have been around in the region is Tame, a startup focsusing on making event planning smart and easier. Being founded by Jasenko Hadzic, former head of CPHFTW, is has been in the works the last years building it’s first versions and onboarding customers. 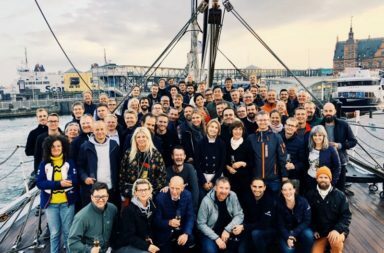 Now they have become public, and announced they have raised € 450 000 from a number of well known angels: Tommy Andersen, Hampus Jakobsson, Jacob Wandt, Anders Pollas and Gregers Kronborg. 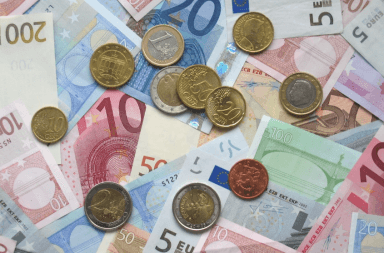 Tame works as a freemium SaaS: It costs nothing to use for events that are free, but costs a small fixed fee (€1) for paid events. “We are all in on transparency, so therefore we don’t offer a percentage fee of the ticket price like many other ticketing solutions out there. In the future, we will offer a premium version of our platform for a fixed monthly subscription fee, and this will be our primary business model.” says Jasenko to Techcrunch. You can read more over at Techcrunch.